The Calvert County Department of Economic Development acts as a catalyst to enhance the economy of Calvert County by promoting quality, economic development within the parameters set by the comprehensive plan. The department concentrates on working with the private sector to provide employment opportunities for Calvert County residents, increase the commercial tax base and increase the number of visitors to the county. In generating new business opportunities, the county continues to remain sensitive to the environment and responsive to community interests. Visit the Department of Economic Development's dedicated website. This free online resource is a great place to start for those looking to do business in Calvert County. Get step-by-step advice for negotiating the various stages of a successful business launch. 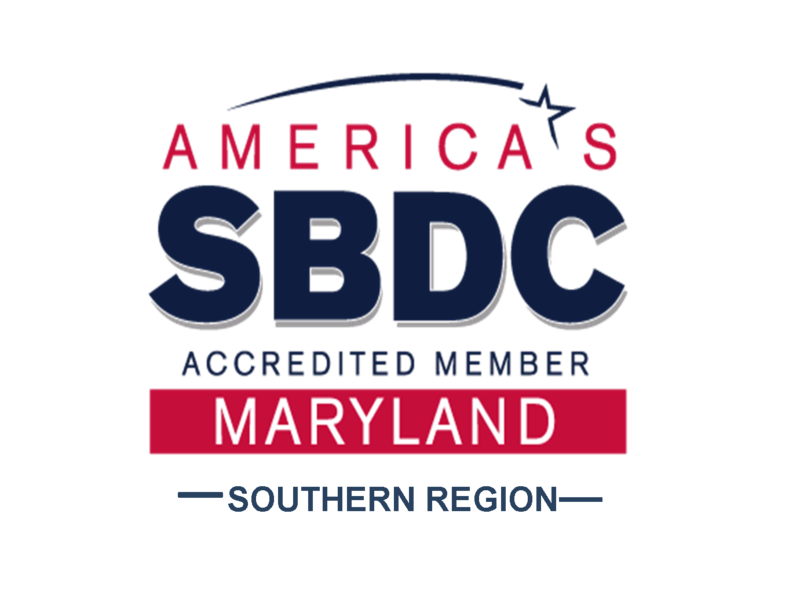 One of the services offered through the Department of Economic Development is no-cost, confidential, one-on-one business counseling through the Small Business Development Center (SBDC). Please call 410-535-4583 ext. 2726 to reach the Southern Region SBDC staff.